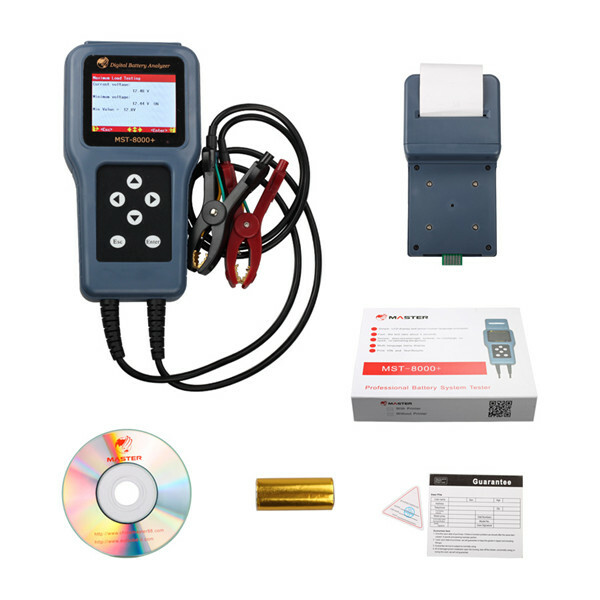 There are seldom good special diagnostic tools for Hyundai and Kia in the automotive diagnostic tool market. 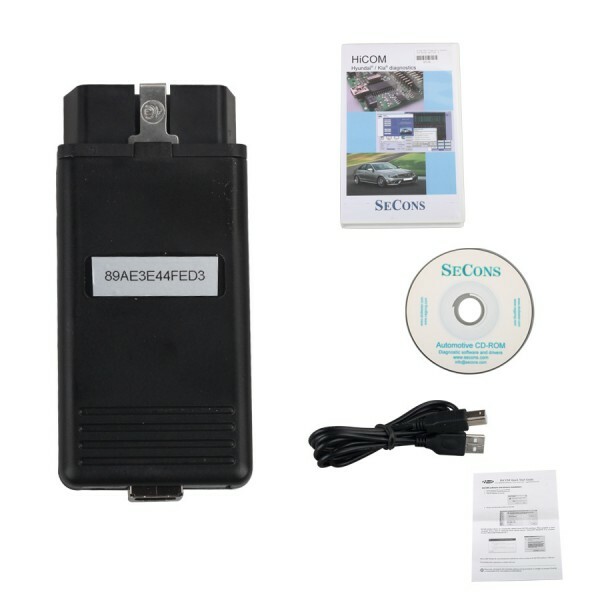 Usually we recommend GDS VCI to our customers, but its ECU function is not strong. 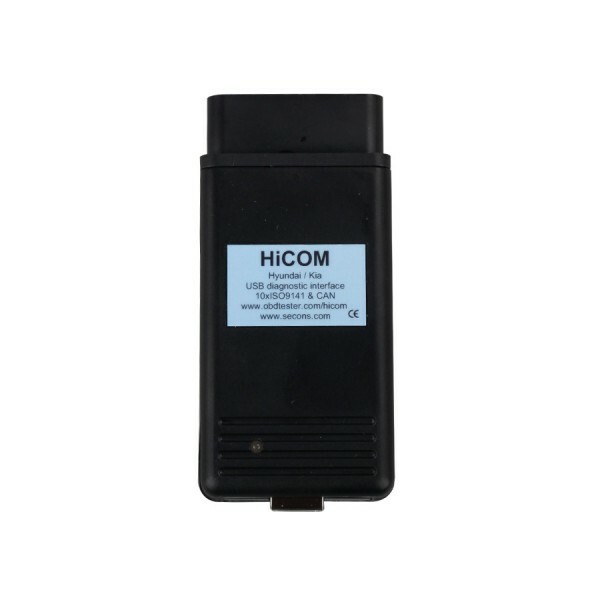 Now a new tool for Hyundai and Kia comes out: HiCOM OBD2 Professional Diagnostic Scanner. 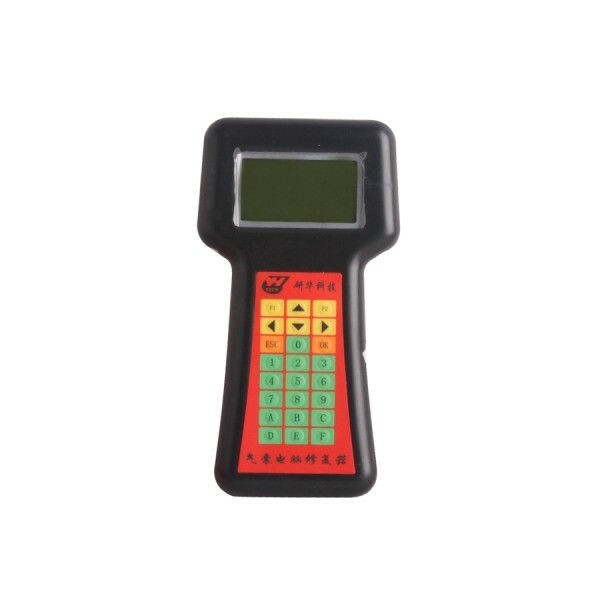 It’s the professional diagnostic tool for for Hyundai, Kia, Dodge and Inokom. When an explosion occurs in an airbag or the SRS light is turned on accidentally, commonly the airbag controller should be replaced since the traditional tools cannot clear the trouble code. Actually, the controller can be used normally again after the trouble code is cleared, if there is no damage to the controller’s hardware. This item is used to reset the airbag. Original Launch CRP129 contains enhanced manufacturer specific coverage for Domestic, Asian, and European vehicles along with live data for Engine, Transmission, ABS (Anti-lock Brakes) and SRS (Safety Restraint) systems. Launch X431 Creader VIII(CRP129) can replace CRP129 definitely in functions. It is can reset brake block,corect steering angle sensor,engine oil light reset and so on. 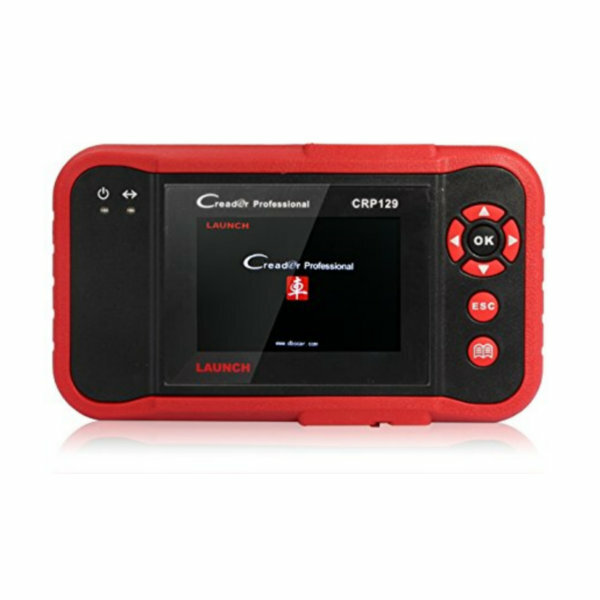 Launch CRP129 Special function: Engine oil light reset, Reset brake block(this function only for BMW now), Correct steering angle sensor(this function only for Landrover now) and so on. Launch x431 CRP129/Creader VIII update software online free 1 year. 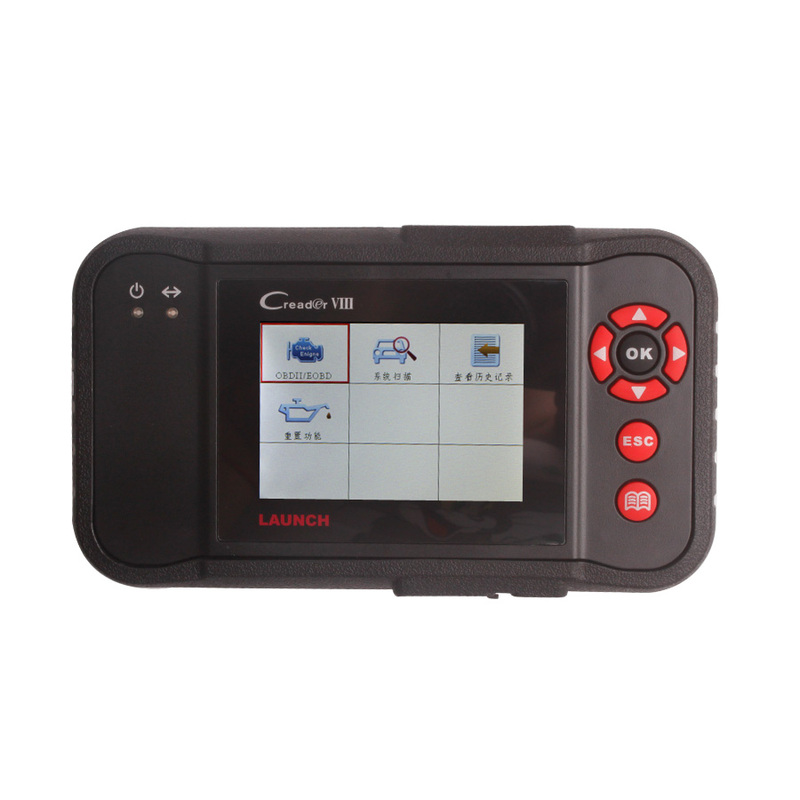 Launch CRP129 and Launch X431 Creader VIII Support multi-language: Chinese,?English, French, Spanish, German, Italian, Russian. 1. For old GM MDI, it needs us to register and activate the software for you by remote control. Now this best quality GM MDI is the new version, now register step and activation has become? easier. When you install the software, software will generate the PDF file. Then send this PDF file to us, we will activate it for you. There is the software installation video on our page.? Please follow our video to install the software. For the filled information, please fill your information. 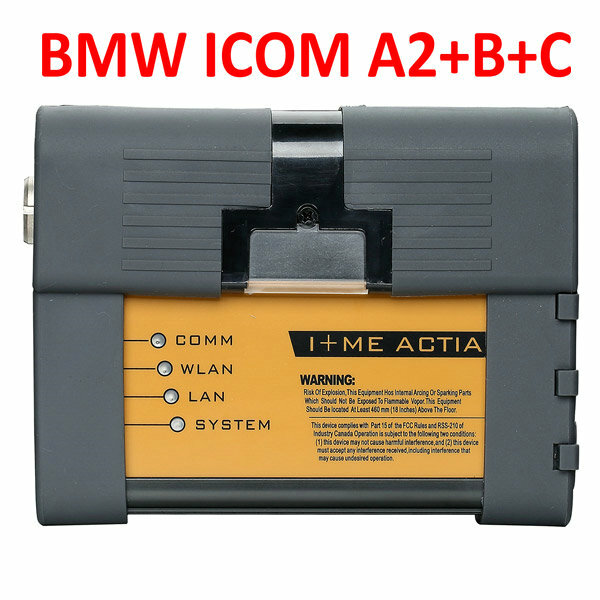 BMW ICOM A2+B+C professional diagnostic tool is the best tool for BMW car diagnosis. According to our sales experience, many customers ask one same question to seller, whether the bmw icom A2 HDD can support for Windows 8 operate system. About this question now we can give you the correct answer to this question. 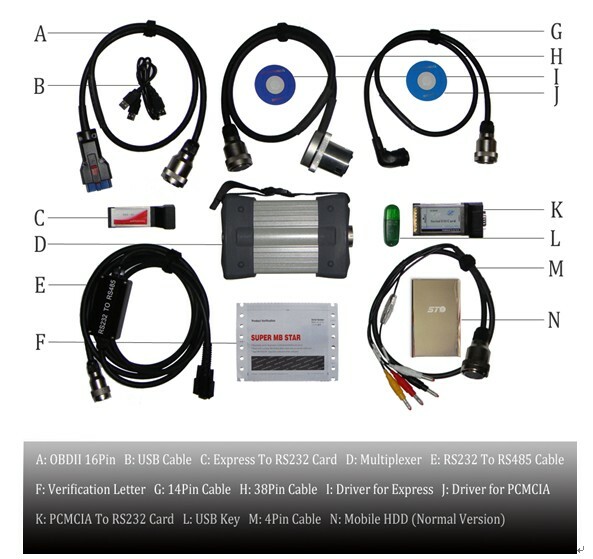 For BMW ICOM A2 can choose engineer 2015.04 version HDD, the engineer version is that you can program more cars at the same time. Hello , everyone ! Hope all is going well to you . Do you need an equipment which can work for Motors ? 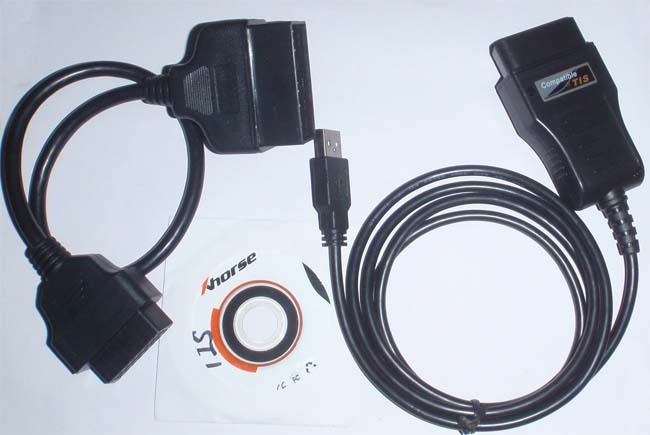 We’d like to recommend our new arrived Motorcycle diagnostic scanner tool MCT-200 to you . It also support the languages for English, Chinese, Vietnamesa and Indonesian. You can change the language when you use it . A: This line had this problem. The hardware are not compatible with this car . Q : Whether the 2013 MINI VCI FOR TOYOTA TIS Techstream is compatible with Apple computer ? A : TIS Techstream supports xp and windows7, Apple’s system should be incompatible. However, some systems appear to be passwords, multiple times to install the driver software. Q : Can mini vci 2012 do Toyota Avalon?